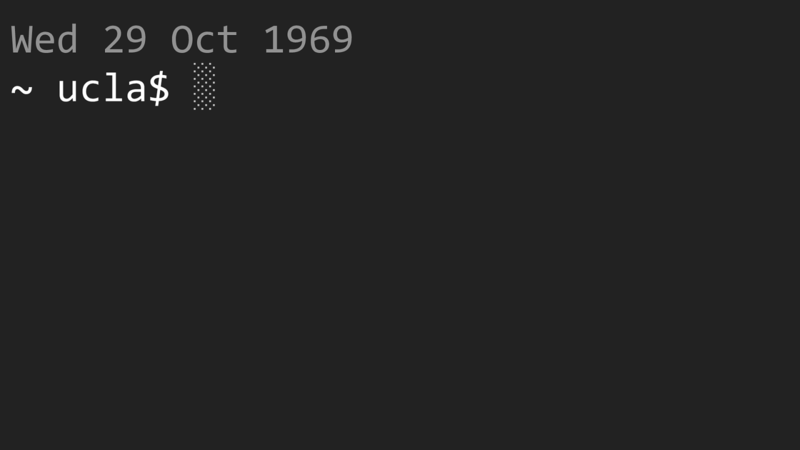 telnet	117.53.163.91	80 Connected	to	117.53.163.91. But, we have HTTP/2 now. Everything you know about performance is now wrong and former best practices are now an anti-pattern and considered harmful. ~$ s s h 1 1 7 . 5 3 . 1 6 3 . 9 1 4 4 3 C o n n e c t e d t o 1 1 7 . 5 3 . 1 6 3 . 9 1 . Server push Nag your system admins to install this. View Presentation for WebDirections Respond 2016 on Notist. HTTP2 is here to solve all our performance woes. Well, not quite, even on the 5% of websites that enable it, around 50% of traffic uses the older, slower protocol. It’s our job as web developers to account for both. Discover some of the techniques available to developers during this transitional period, the new catches in HTTP2 and - importantly - how to keep your visitors from giving up before your site even loads. "Web fonts are an enhancement" @pwcc #respond16 — so true. Also, remember mobile content blockers?